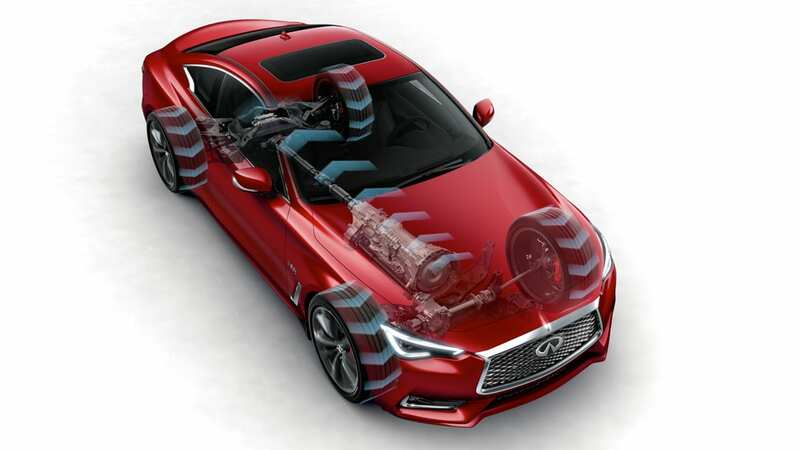 INFINITI engineers have designed an available digital steering system that will help you drive more precisely. 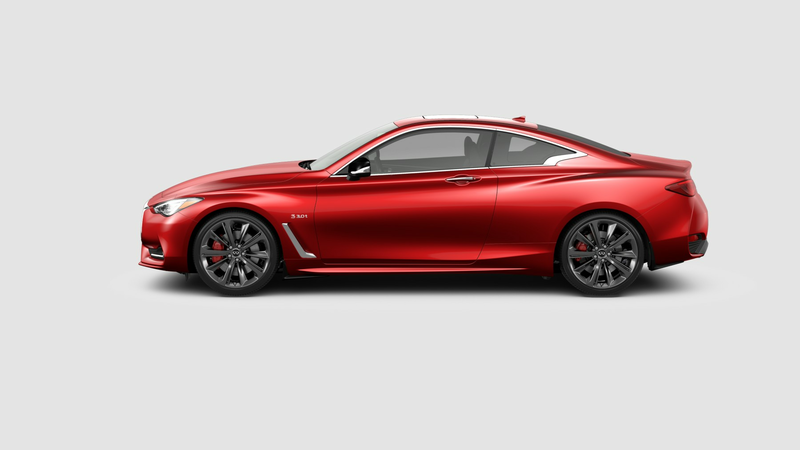 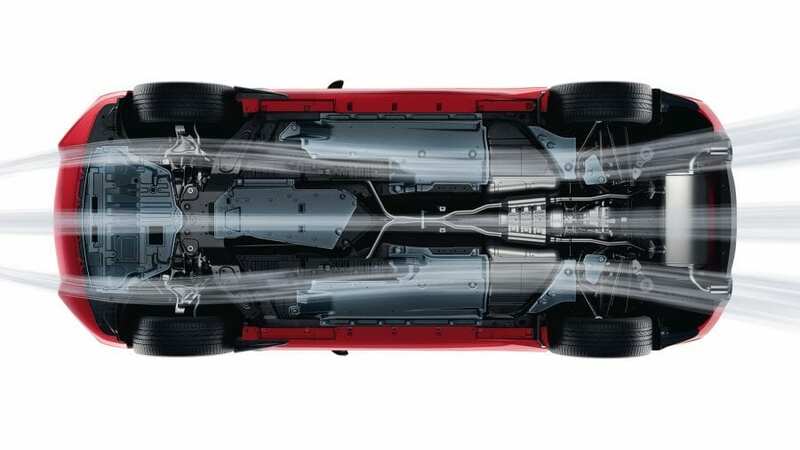 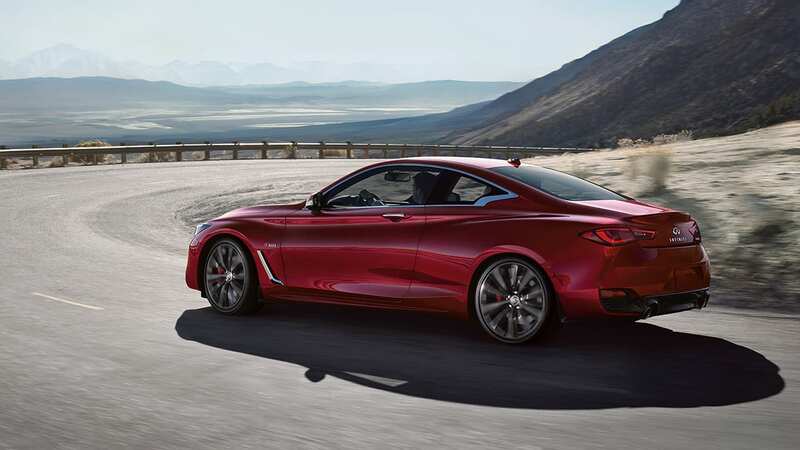 Q60 features a front and rear “Zero Lift”aerodynamic design that can help increase the vehicle’s stability at high speeds. 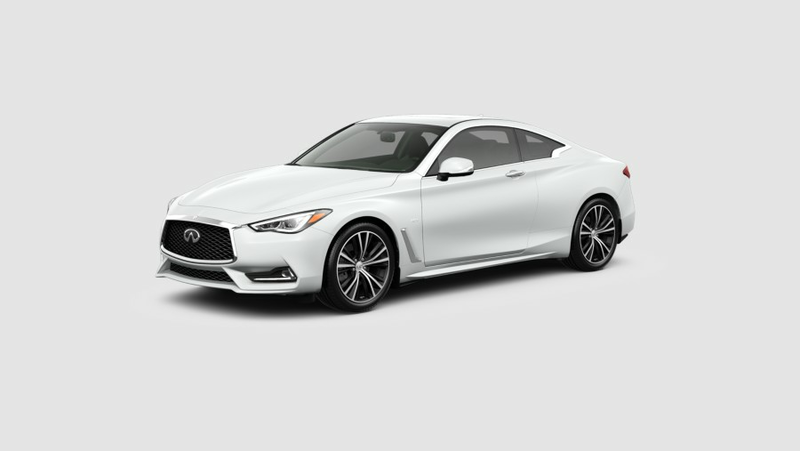 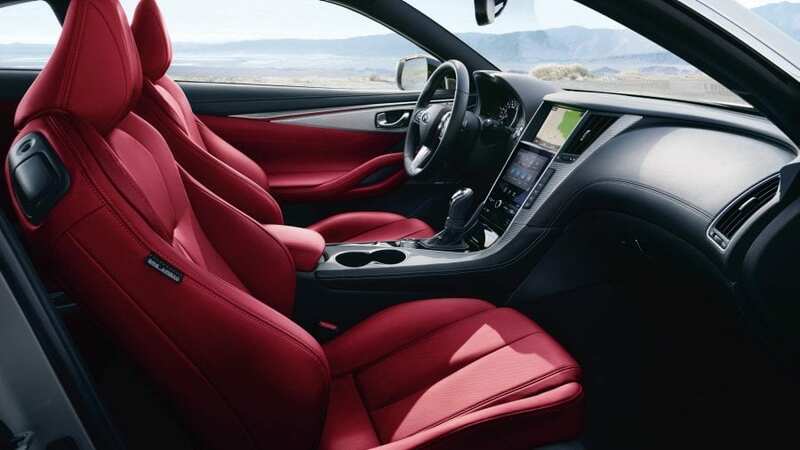 Every aspect of the Q60 Coupe's luxurious interior has been thoughtfully designed for comfort, elegance and intuitive function. 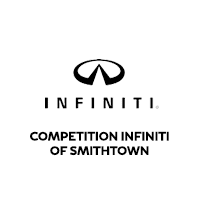 Competition INFINITI of Smithtown	40.8608728, -73.157779.